This doll has no information written on it, but is about 1 to 2 inches tall. I am trying to find out who it is by and other information on it. 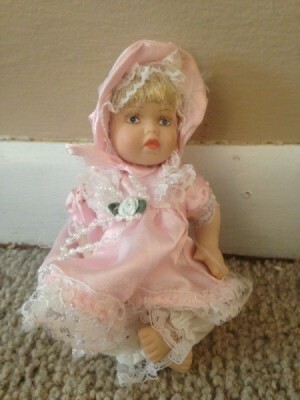 I am trying to sell my dolls and to do that I need this information. I await your answer patiently. YOu could do a google image search and see which matches the bbies on it. I tried to do it but a lot of different ones came up.